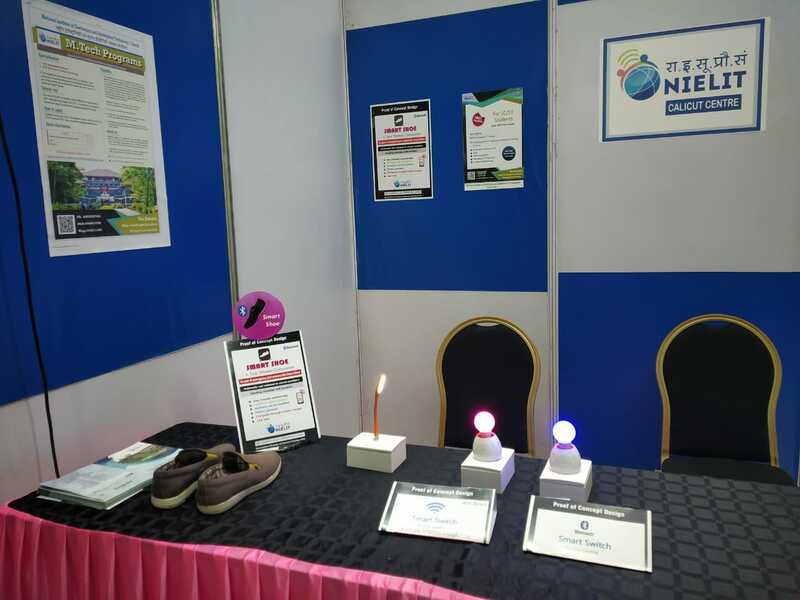 NIELIT Calicut participated and utilized the opportunity to bring awareness on the services provided by NIELIT Calicut , startup promotion at the two-day conclave ‘Udyam Samaagam’ on March 19, 2019. 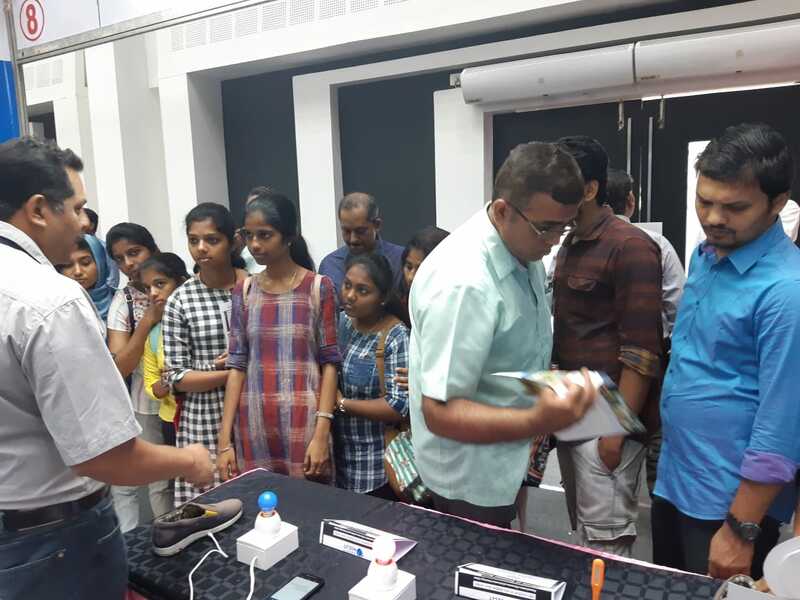 The event organized by the Micro, Small and Medium Enterprise (MSME) Development Institute was held at , Thiruvanthapuram. 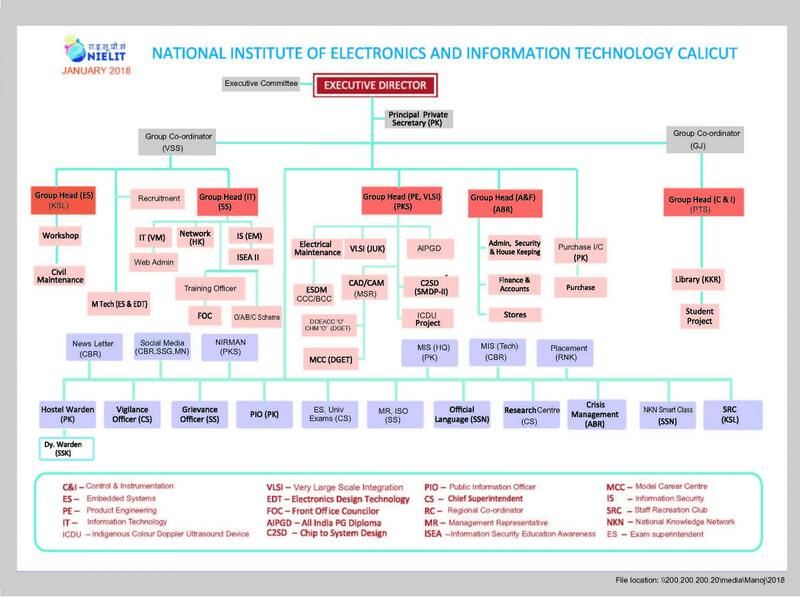 The conclave focused on areas such as AI, robotics, IoT and electronics. Tom Jose , Chief Secretary, Government of Kerala, inaugurated the Conclave , Dr K Elangovan, Industries Principal Secretary, Government of Kerala , presided over and K Sivashankar, Secretary, Electronics and Communication, Government of Kerala delivered the key note address. 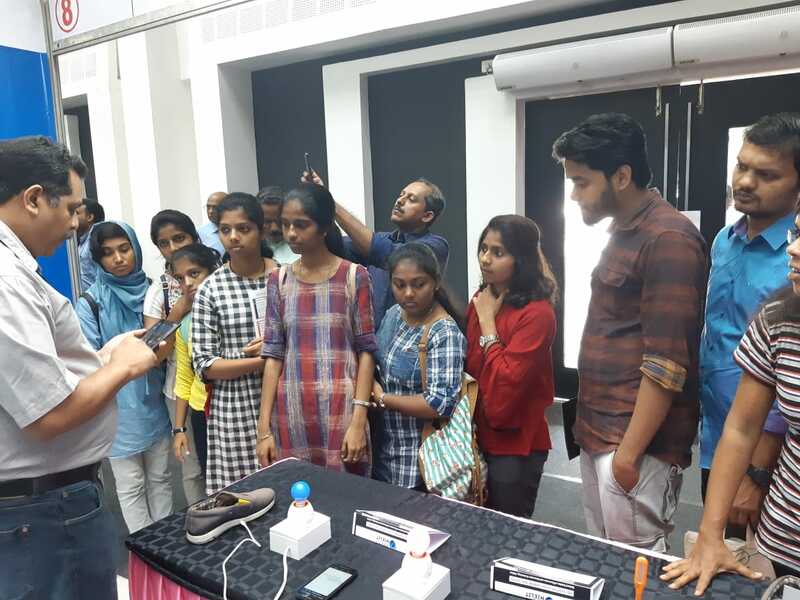 ISRO Associate Director Kishorenath was the Chief Guest.